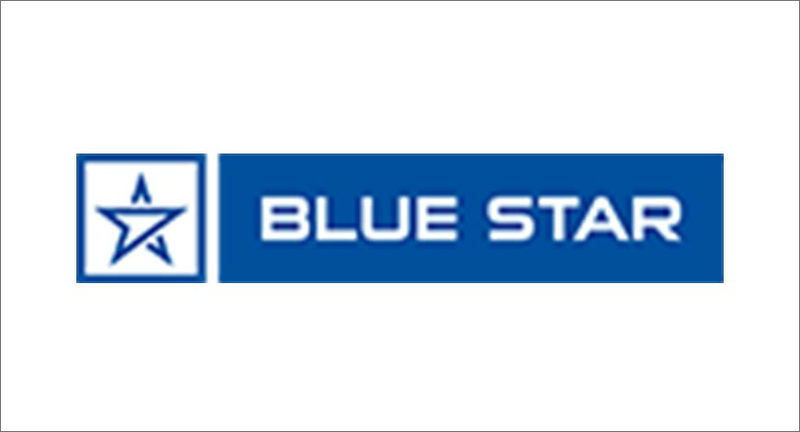 Blue Star Under Counter Chillers in Kharkhana, Blue Star Under Counter Chillers in Hyderabad, | Under counter chillers are excellent space saving options in commercial kitchens. For those who do not wish to waste precious space can incorporate under counter chillers and freezers to make optimum use of their space. 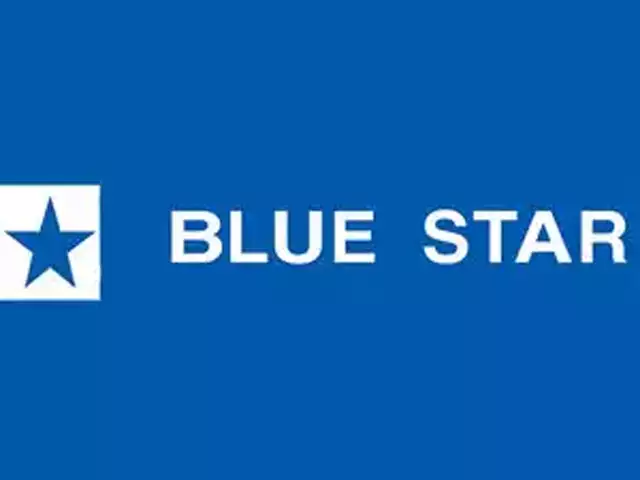 Pavani Marketing deals a wide variety of brands across the globe. 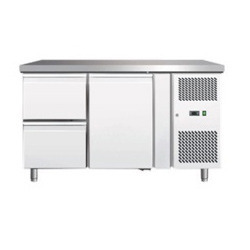 Under counter chillers are excellent space saving options in commercial kitchens. For those who do not wish to waste precious space can incorporate under counter chillers and freezers to make optimum use of their space. Pavani Marketing deals a wide variety of brands across the globe.